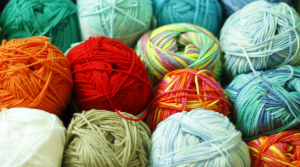 This Thursday – 29th Oct 2015 – is Knit In at Veg Out, Poplar Rd, 7 till 9pm. We will be knitting tinsel and bark for the Kings Heath community Christmas tree (or bring your own woolly project). It’s free and materials are provided. Beginners welcome. Lovely cakes and drinks for sale too! © Armadillo 2015 All Rights Reserved.